Boy is it cold outside. I heard it was in the 20s down in New Orleans for Mardi Gras. Too cold for that far south. I checked our weather for today and see we have a wind chill advisory on. The little dog and I will forgo our midday walk. Neither of us need frostbite. She’s such a high-energy little pup. She needs that brisk walk as much as I do. If only I could get us both on the treadmill together. I’ve already started cleaning out my computer. Good lord I save everything..something things more than once! I’ve found bits of writing from my two favorite events from Aprils past– the Authors in Bloom blog hop and the A to Z Challenge. They’re pretty interesting, if I do say so myself. I’ve been sharing a few A to Z posts lately. Today it’s D. I hope you enjoy. Sometime in the middle of the last century, trawling Dutch fishermen working the North Sea began hauling up things in their nets no one ever expected to see — enormous tusks and bones from wooly mammoths and mastodons, and the bones of giant aurochs, woolly rhinos, and other ice age animals. The story goes that fishermen threw these things back in the water, being set in their opinions of what one should expect to haul from the sea. Why would a 9,500 year old jawbone be trawled from the North Sea? This fascinating video is shown in 7 parts. Usually, when people think of megalithic construction, the first thing that comes to mind is Stonehenge. 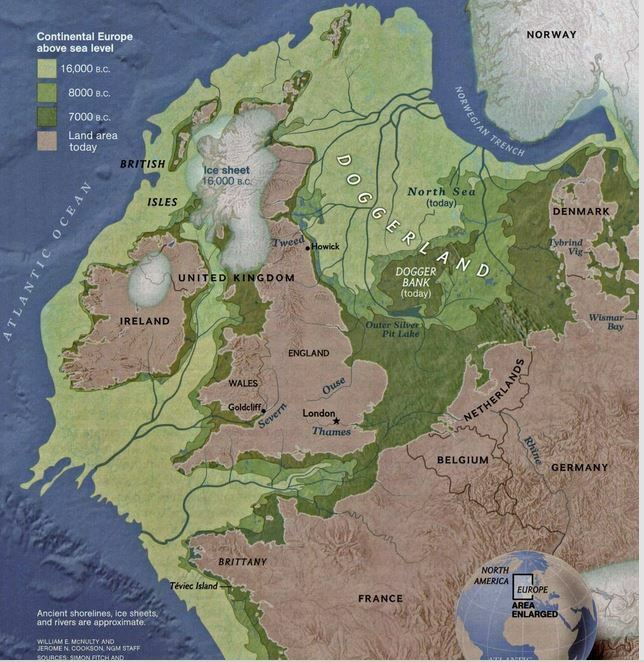 The fact is, there are prehistoric stoneworks of all sorts peppered across Europe, the Middle East, parts of Asia, and even in the Americas. The early Neolithic period (4000 to 3000 BCE) saw a lot of this puzzling megalithic construction. One such enigma is the dolmen. A dolmen, also known as a portal tomb or quoit, consists of large upright stones that support an equally large and flat horizontal capstone. It’s believed they were originally covered with earth and what we see today is actually the skeleton of the structure. No one knows exactly who built them or what their purpose was. 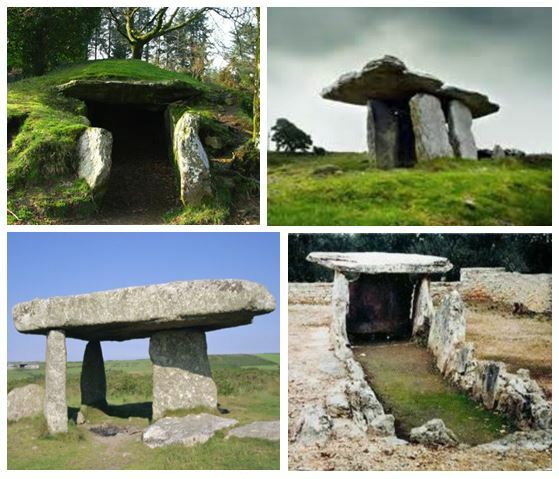 The most widely accepted theory is dolmen are tombs or burial chambers, but there’s little archeological evidence to back that up. The one thing everyone is certain of… they’re old. At least 7000 years old. This means the mysterious builders were contemporaries of the ancient Egyptians. 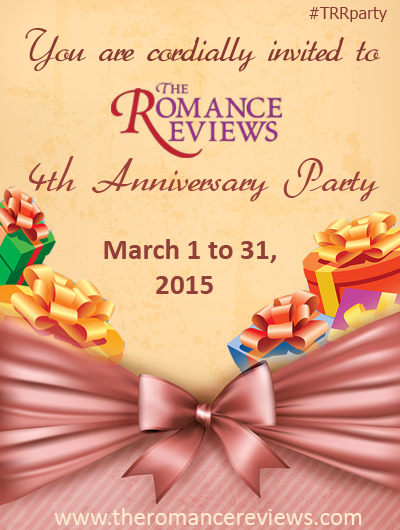 Romance Books ‘4’ Us ~ Our February contest is on. Two – $50 GIFT CARDS & MORE. Authors~ check out our promo services. If you enjoy my daily musings, subscribe to get them sent to your inbox, or if your inbox is as packed as mine is, check out the Networked Blogs tab on the right and get all the blogs you follow in one daily notice. A year full of curious and compelling posts awaits! Sample my scorching love stories for free! Rose Anderson is an award-winning author and dilettante who loves great conversation and delights in discovering interesting things to weave into stories. Rose also writes under the pen name Madeline Archer. 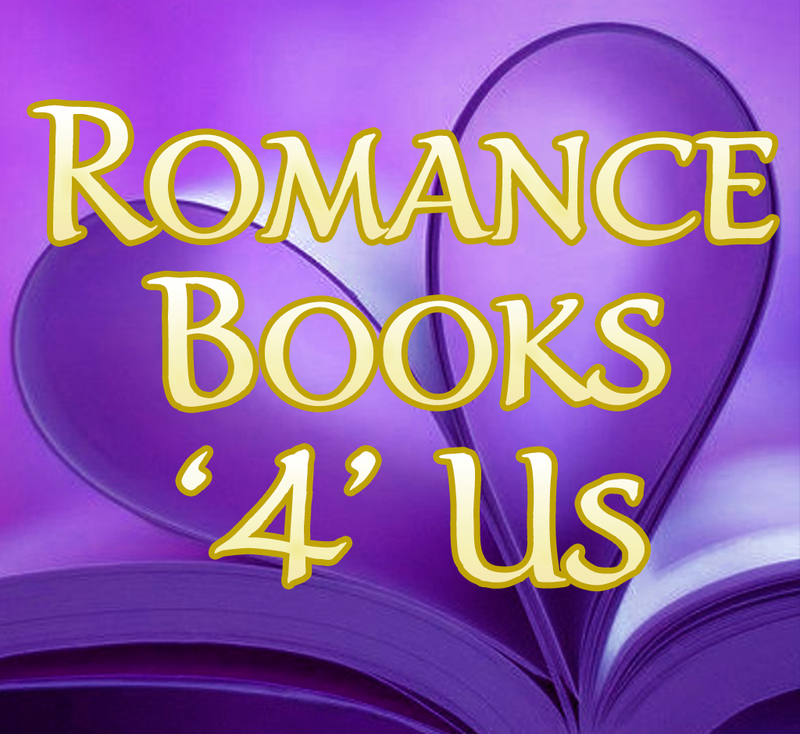 This entry was posted in Past Posts - you'll never know what you'll find and tagged A to Z Challenge, Books Hooks, Doggerland, Dolmen, Exquisite Quills, Hump Day Blurb Share, megalithic construction, North Sea, Paranormal Love Wednesday, Romance, romance novels, Rose Anderson, Writing. Bookmark the permalink. The large stone at the top of one of the Dolmen looks like it was difficult to lift into position. Are there theories of how it was done? I read once there is some speculation that dolmen were completely covered in soil. Imagine New Grange in Ireland with all the dirt removed. Strong backs could have been able to roll the top stone up dirt ramps. We know so little about ancient methods. Topics in my Cloud. Click to Read the Posts.